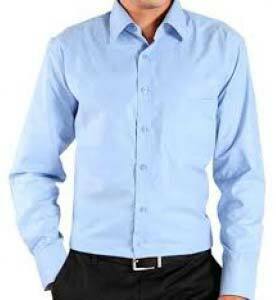 We are counted among Manufacturers & Suppliers of Men’s Formal Shirt from Uttar Pradesh, India. Made from premium fabrics, our entire range of Formal Shirt is comfortable, easy to wash, shrink resistant and colorfast. We produce Formal Shirts in different sizes to meet varied requirements of customers. Interested buyers throughout the country can purchase Men’s Formal Shirt from us at competitive prices and expect timely delivery.